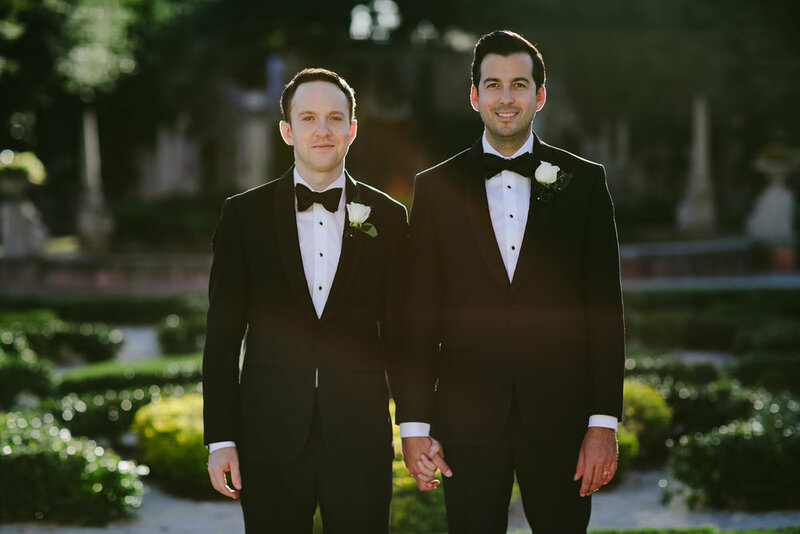 I met Ben through his bestie, Anna, who is the person who is responsible for getting me into wedding photography. 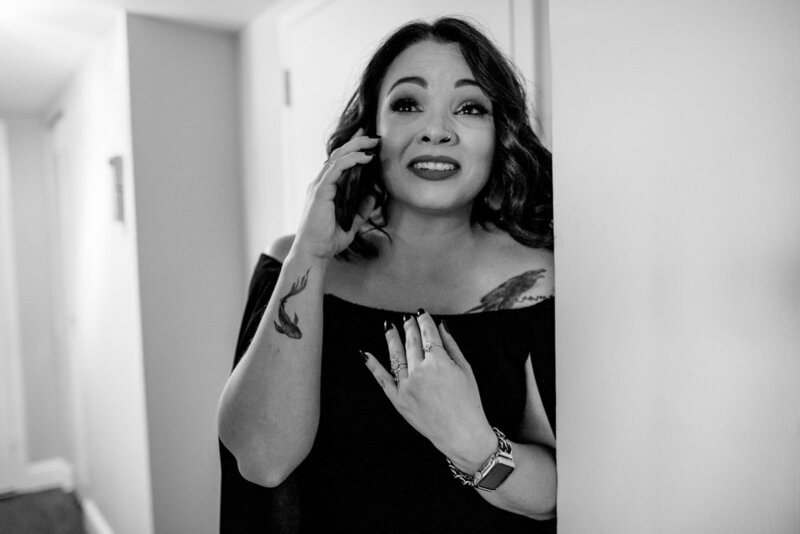 When Anna called and asked me to document her best friend’s elopement, I was freaking out. 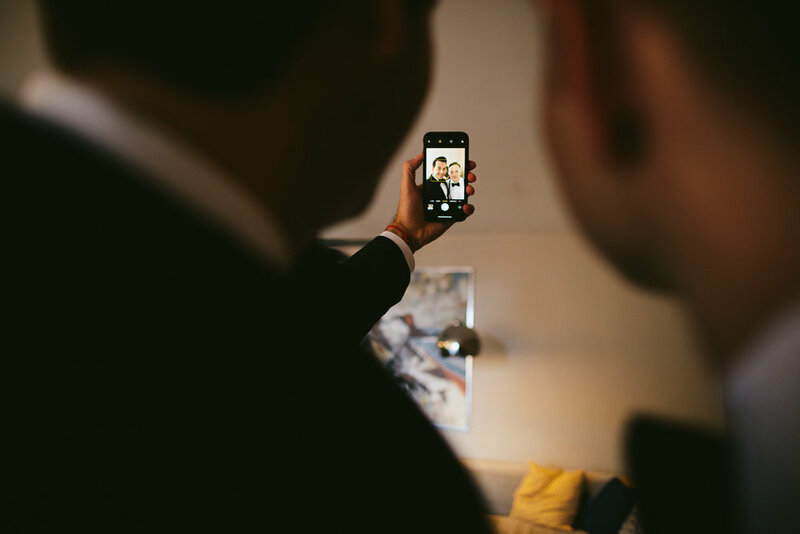 I mean how am I going to possibly photograph an intimate wedding where 2 out of 3 of the bridesmaids are professional wedding photographers? The anxiety is real, friends. 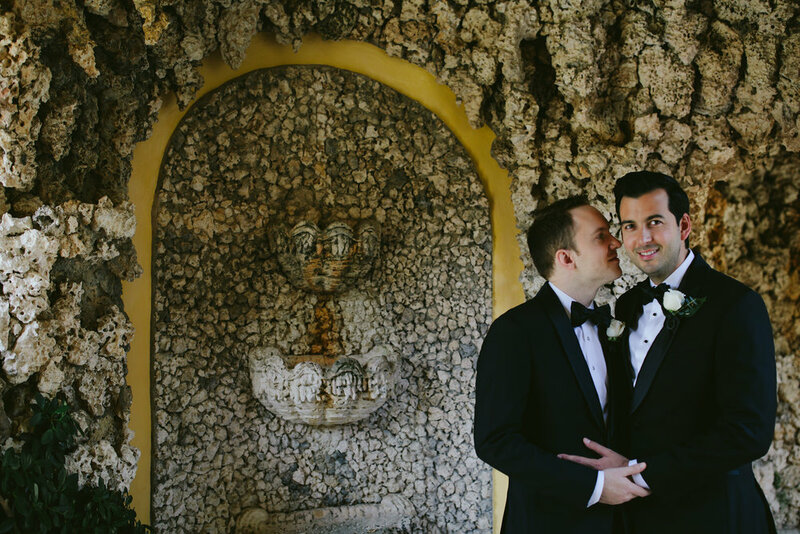 I agreed and here’s Ben and John’s amazing Vizcaya elopement! So many firsts for me with this celebration. 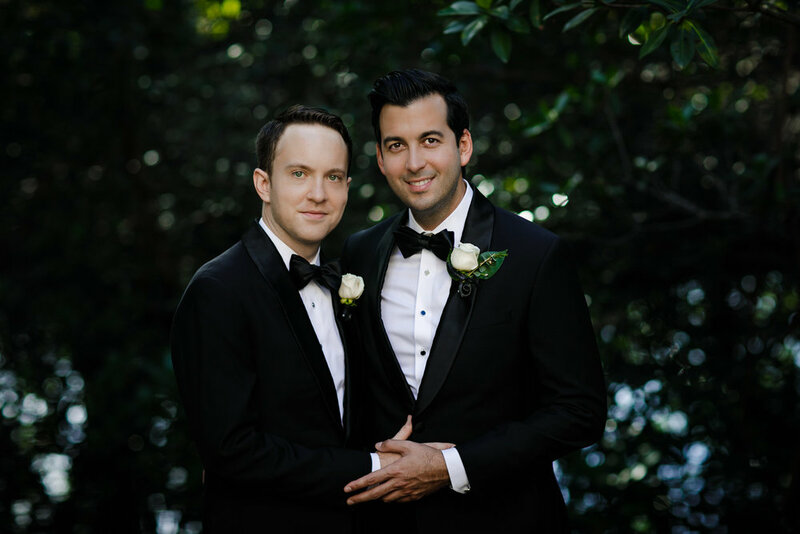 My first gay wedding (can you believe that ish?!?) and my first time at Vizcaya ever. It was an amazing experience to say the least. Thank you Anna, for trusting me with your best friend’s wedding day and for constantly pushing me to be better.